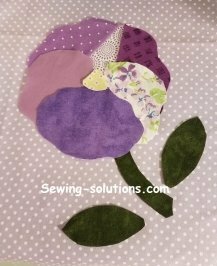 This free applique quilt patterns is a beautiful pansy pattern. 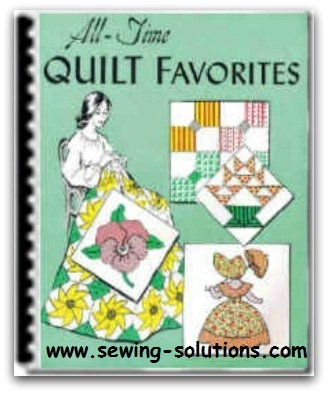 Many of us that like to work with our hands and quilting is one of the most satisfying skills that we can acquire. It can actually become rather addictive if we let it. It is something that we can let our imaginations fly away with! Have you ever looked at those beautiful applique designs you can make but thought it was too difficult? 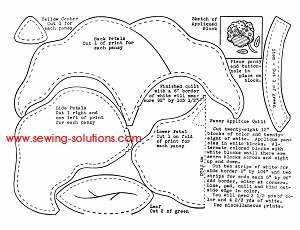 Well, here is a free applique quilt pattern of a pansy for you to begin with. 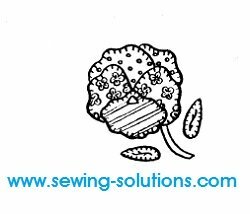 Doing Applique is not nearly as complicated as some may think, so take a moment to sit back, relax and read on. In reality, applique is simply the adding of another piece of material (padded or not) to the top of a block or quilt square. Most people will add specific pieces to each block or alternate to whatever pattern and effect that they desire. 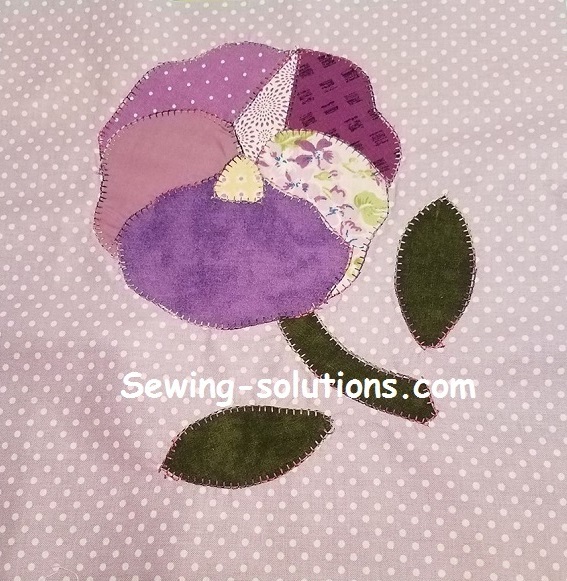 With this printable pattern, you will be applying the pretty Pansy flower pattern onto the individual blocks of the quilt and that creates a beautiful effect. Using different prints for the petals make the panseys come to life. You can download this free applique quilt pattern, and it comes in a zipped pdf file and will need Adobe to read it. I really like this one because pansies always seem like a happy and very colorful flower that makes people smile. I am sure that when you see your finished project you will be smiling also! You can make this quilt any size by adding or subtracting blocks. You can use up left over miscellaneous prints, mix and match colors and shades, which create a nice effect. Or you can color co-ordinate to whatever the color scheme is for where you are going to use your quilt. It is also a good idea to look at pictures of pansies to get an idea of the many colors panseys come in, if you want to have a more natural looking result. As you look through this website, you will obtain lots of ideas and information. Remember to have fun and not get stressed out. Quilting is the same as anything else. The more you work at it, the better you get with time. The added bonus is your pride in accomplishing something that is not only beautiful, but that will last for years! Enjoy and remember to get your free applique quilt pattern by downloading here. You will receive full size printable patterns in pdf file. You can download your free applique pansy here. The free applique quilt pattern finished size, for directions given including a 6 inch border will measure 92 inches X 103 inches (queen size). Cut out 28 (12 inch) white blocks and 28 (12 inch) colored blocks, alternating them to make up the quilt top. You will have 7 blocks across and 8 blocks lengthwise (up and down). The quantity of fabric you will need for this Pansy quilt is as follows: 3 1/2 yards of coloured material, 4 2/3 yards of white material, plus yellow, green and black. A nice benefit of quilting is that you can use any leftover material for other projects! Materials: 3 ½ yards of color fabric and 4 2/3 yards of white. Miscellaneous prints and color fabrics for pansy's. 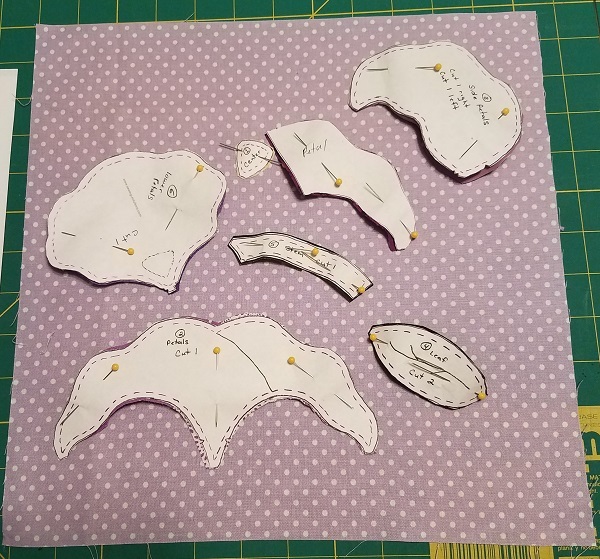 Cut out pieces carefully to keep sizes uniform. 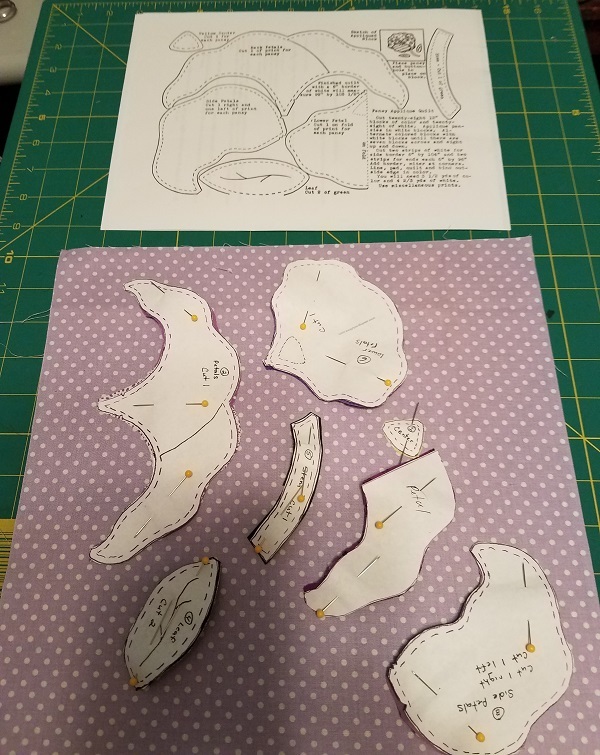 It is a good idea to cut out a template piece without the seam allowance. Than place this template on the quilt piece and fold in seam allowance around template and press. This makes it much easier to stitch piece to background fabric, seams stay even and lay flat. Alternate with and colored blocks until there are seven blocks across and eight blocks up and down. Cut two strips of white for side border 6 inches by 104 inches and two strips for top and bottom ends 6 inches by 96 inches. Add border, making mitered corners. Line, pad, quilt and bind outside edge in color of choice.